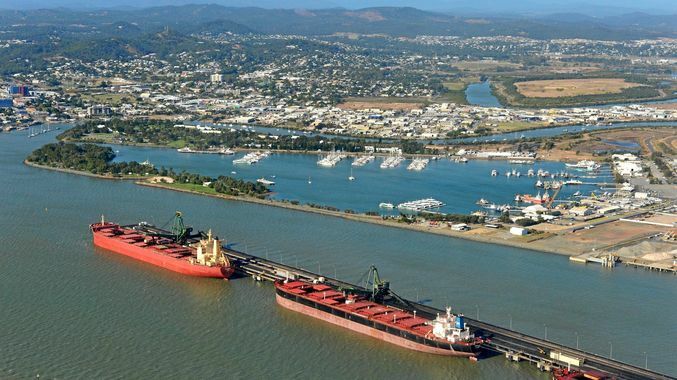 A total of 6.45 million mt of coal was exported from the Port of Gladstone in Queensland, Australia, in January, up 37% year on year and 4% month on month, as volumes to Japan surged and shipments to India eased off, data from the Gladstone Ports Corporation showed Thursday. After surging in 2018, Gladstone’s coal exports to India started the new year on a slightly lower note at 1.42 million mt, down from 1.43 million mt in January last year and a drop of 12% from December. While it is the first time in five months that exports from Gladstone to India have fallen below the 1.6 million mt mark after expansions in the Indian steel sector lifted volumes to as high as 1.95 million mt in May last year and 17.75 million mt in 2018 as a whole with a 48% year-on-year jump, the country’s metallurgical coal imports are expected to continue rising again. Australia’s Department of Industry, Innovation and Science said in late December. That compares to an expected 67 million mt for China in 2020. China-bound shipments remained depressed in January after a 23% year-on-year slide in 2018 to 9.94 million mt. The January total was 689,000 mt, which is up 62% year on year and down 42% month on month. The January volume is below the 2018 monthly average of 825,000 mt and well below the 1.08 million mt/month average in 2017, the data showed. There’s expected to be a slight softening in China’s metallurgical coal imports over the next couple of years due to a moderation in the country’s steel production as its economic growth slows. Gladstone’s exports are made up of approximately 70% metallurgical coal and 30% thermal, GPC says. Japan-bound coal shipments from Gladstone rose to an eight-month high in January with 2.06 million mt, showing a 20% rise year on year and 44% increase from December, GPC said. Volumes to South Korea were also firm at 1.18 million mt — the highest in three months, up 70% year on year and 17% month on month, it said. Although its volumes are small compared to Gladstone’s other key export destinations, Taiwan saw a 17-month high with 331,000 mt in January, up 86% year on year and more than four times as much as the 80,000 mt shipped in December, the data showed.